Aly Dosdall: new year, new craft! A new year is always a good time to set goals, self-evaluate, and strive for growth and improvement. A great goal to set is to try to learn, or improve upon, a new skill. 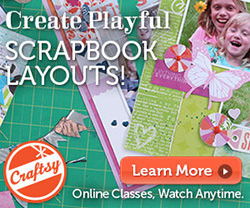 I know many of you scrapbookers and paper crafters also enjoy other crafts, so I thought I'd let you in on a great deal going on right now over at Crafts.com. If you've ever wanted to give sewing a try, or cross stitch, or cooking, or cake decorating, or knitting, or crochet, or photography, or painting (the list goes on...) now's your chance! 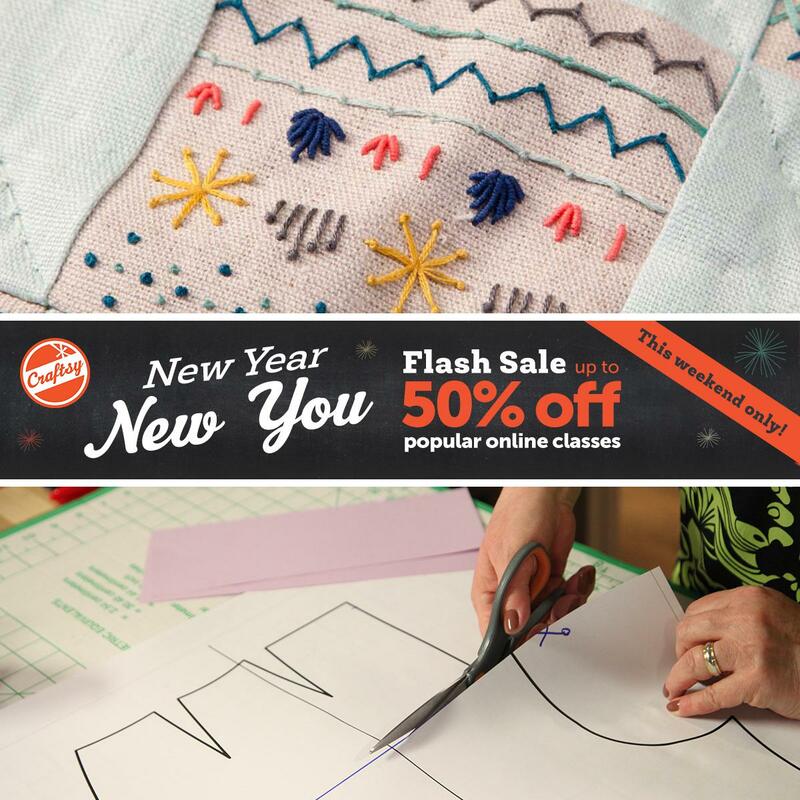 Today and tomorrow only you can get 50% off of Craftsy's most popular classes. 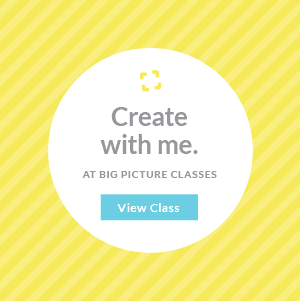 That's a smokin' deal, and the instructors at Craftsy are the best in their respective crafts. 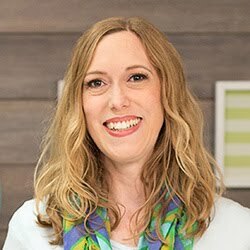 If you'd like to see which classes are for sale, or if you'd like to learn more about Craftsy in general CLICK HERE.